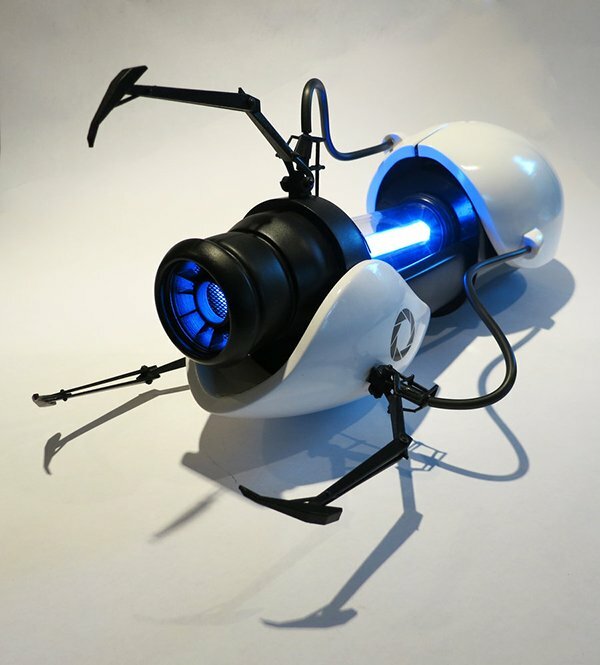 We’ve seen a handful of beautiful replicas of the Aperture Science Handheld Portal Device, but this replica by deviantART member Melissa aka techgeekgirl is special because most of its exterior parts were 3D-printed based on files from the game itself. 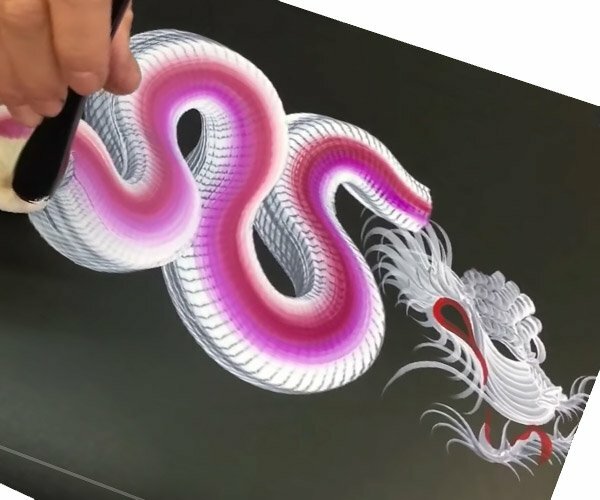 Melissa even claims that it’s more detailed than NECA’s officially licensed replica. Oh snap! Like Harrison Krix’s replica, Melissa’s gun also makes sounds and glows blue and orange. The steampunk replica is still my favorite, but this really is very polished work. Check out Melissa’s deviantART page for more pictures.